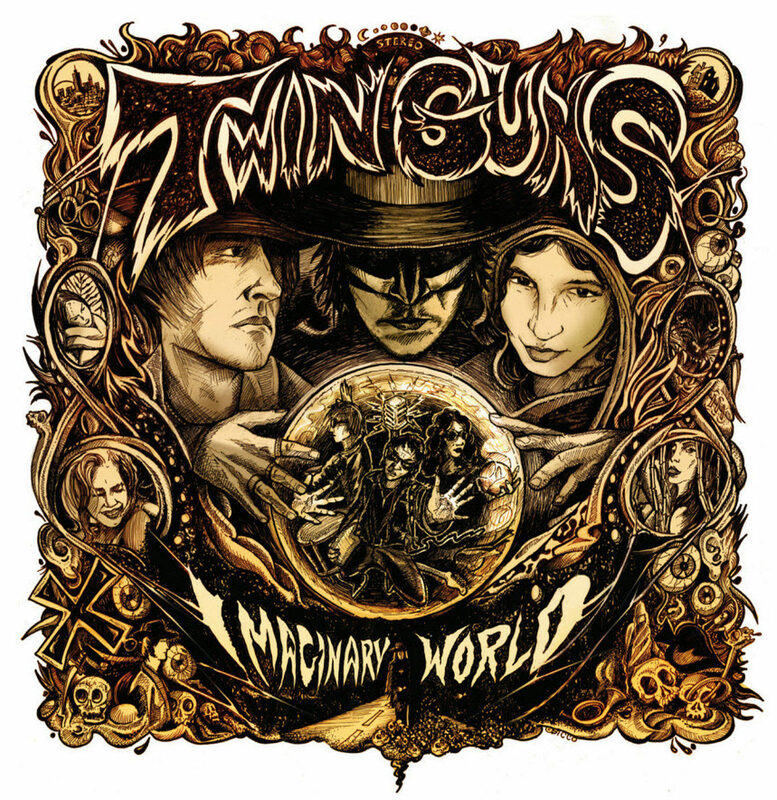 ALBUM REVIEW: The Twin Guns sound is an amalgamation within itself. 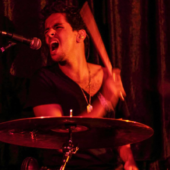 Twin Guns has an amazing ability to change their sound from song to song by taking inspiration from a vast array of musical styles and genres. 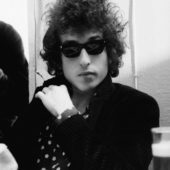 These include '60's Surf Rock, Punk Rock, Psychobilly, Horror Rock, Early British Invasion, Garage Rock - Noir, and Psychedelic Rock. As I'm sure that you are gathering the Twin Guns sound is unique, rich and quite unpredictable. One never knows which way they will decide to go in next as you listen to their material. 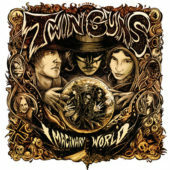 As you listen to the Twin Guns music you immediately start to admire and appreciate Twin Guns for their musical prowess, skills and abilities as individual musicians. 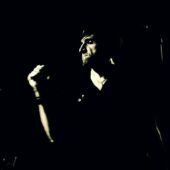 This is going to be a review of the Twin Guns forth and latest album "Imaginary World." But first, I'd like to start off with a little background about the band and their members. 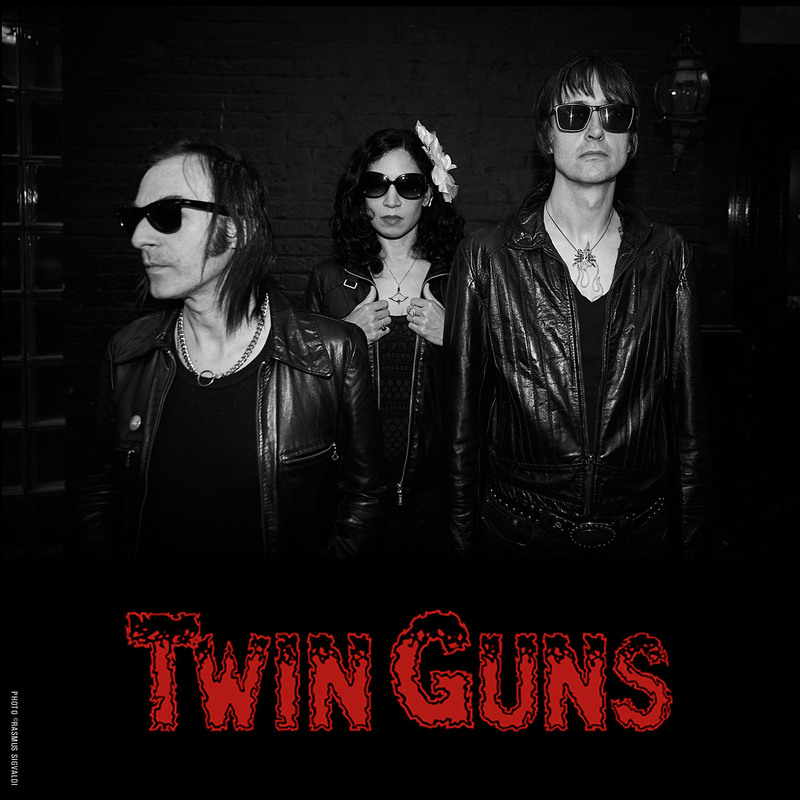 The New York based Twin Guns band formed in 2010 when guitarist / lead singer Andrea Sicco and "Jungle" Jim Chandler (former drummer in the legendary psychobilly, punk rock group The Cramps) decided to combine forces. They recorded their first two studio albums as a duo. In 2014 Twin Guns welcomed bassist Kristin Fayne - Mulroy into their "fold." They became a formidable power trio to be reckoned with. Essentially since this time, Twin Guns has been working non stop ever since. They gone on extensive tours in the U.K., Europe and the USA. The Twin Guns band has had many respected recording engineers / producers work with them regarding their albums. In 2015, Twin Guns recorded their third album "The Last Picture show" with Matt Verta - Ray at Hed Recording Studios in New York. It was mastered by award winning recording engineer Michael Tudor. In 2017, the Twin Guns song "Now, I Understand," (I have included the official video of this song below that is definitely worth watching!) was featured in the TV series "Riverdale." The "Imaginary World" album was recorded in 2018 by David Horowitz in New York and it was mastered by Jim Diamond. This album was released by Big Neck Records. It is my opinion that this is an absolutely sensational, intense and exciting album! It demonstrates that Twin Guns will never be "pigeon - holed" into just one musical style or genre. I'm certain that this album will become an instant classic, memorable album for the Twin Guns fan base! Twin Guns has a great youtube channel, which is absolutely well worth checking out! I have included three songs off the "Imaginary World" album as well as their hit song, "Now, I Understand." It is notable that Twin Guns has their own youtube channel that I highly recommend checking out. I have included three official videos from the album "Imaginary World." Side note, I recommend also listening to "Portrait in Black" I think this is an absolutely awesome song that melds the sounds of classic, old school Goth Rock and sounds similar to an Ennio Morricone composition. What I'm specifically referring to is the way Andrea Sicco sings part chorus of this song makes you think of the trumpet part of a Morricone composition.